These words are familiar – I’m sure I’ve heard this read in church. The author is saying that idols aren’t real – unlike god. Sure. V 13 – here we go again with the emphasis on fearing god. What is it with this? And note in v 17, the finality of death. I think I might have heard this one, too. But honestly, they are all starting to sound the same. 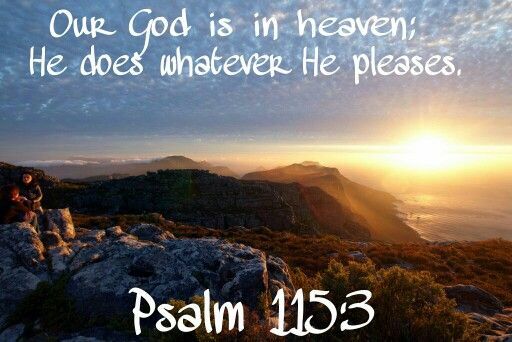 The psalmist is taking solace here in his imaginary friend. How futile and sad. This psalm is only two lines long, and yet it inspired this well-known hymn. Shows how bible verses take on a life of their own, as people interpret them over and over, until what comes out no longer even resembles its origins. Like a game of telephone. Count the number of quotable verses in this psalm. Make a bingo card of them. 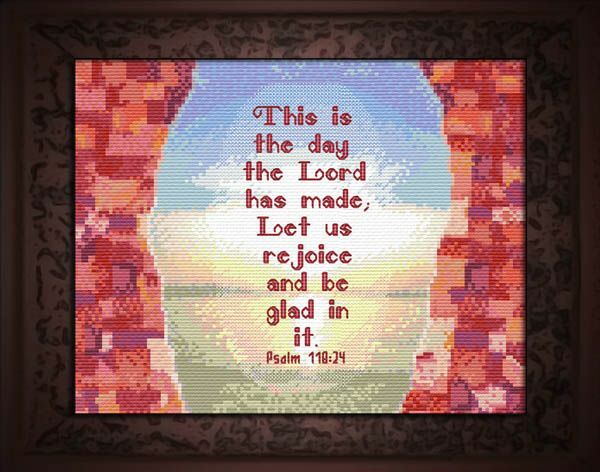 How many have you heard, or seen on artwork / cross-stitch samplers / plaques hanging in the homes of believers? Verse 1, 6, 8, 14, 17, 19, 21, 23, 24 (one of the most quoted bible verses ever! ), 26 (but just the first part), 28, and 29. A whole cherry orchard, here, in just this one psalm!